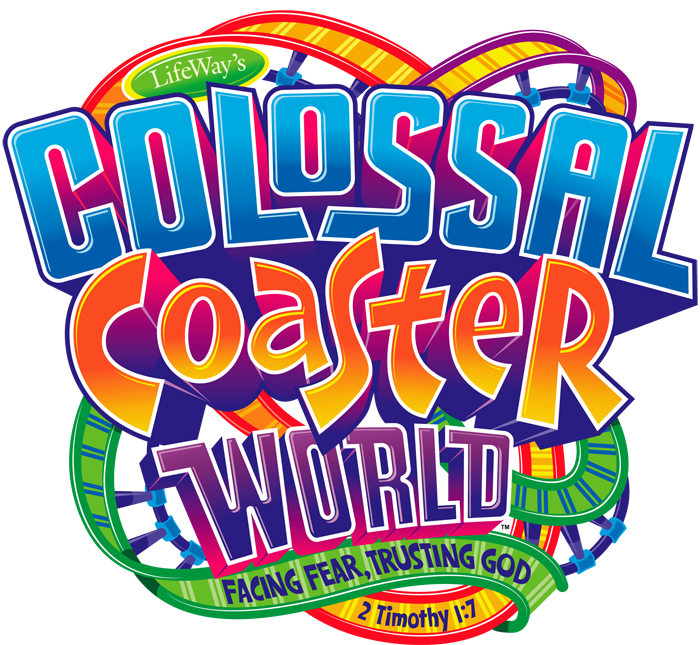 Colossal Coaster World Vacation Bible School has pulled into the station for the final time this year. Our theme park inspired adventure is complete. The screams and shouts of kids running through down the hallways and in the sanctuary are now a distant, but treasured memory. Decorations have come down and the once vibrant and colorful rooms, hallways, sanctuary, and common areas have now been returned to their traditional look. Sadly, it looks as if Vacation Bible School never happened. Vacation Bible School makes for a very long week around the church. If you take into account the weeks leading up to the actual teaching week, many long, long hours have been logged over the past three weeks. I am a huge fan of Vacation Bible School and am sold on its ministry value. As a pastor, I fully understand how important this week is in the life of the church. Now that Vacation Bible School 2013 is over, I have a few observations that I would like to offer here. 1. Attendance: For better or worse, this is often the criteria by which Vacation Bible School is judged as a success or a failure. I am not completely sold on this marker of success. Our average attendance for the week was approximately 115. As far as the numbers go, our attendance was down slightly from last year. I was encouraged by our attendance this summer. My reason for being encouraged is not so much about how many, but who was here. It is obvious that our people were active in inviting others this week. We did something different this year with our teenagers. Instead of Youth Vacation Bible School occurring the weeks before the children’s, our youth met the same week as everyone else. This was a success and we averaged 8 teenagers nightly. This does not count the high school students who were assisting in other areas. We had the expected students who were members of other churches. That is perfectly fine. We are happy to have them for a week. We also had students who were unchurched and not affiliated with a local church. This is one of the markers by which I judge success. We averaged 53 elementary aged children this year. I was further encouraged by our Adult Vacation Bible School class. We had an average this week of 30 adults. Our adult class was not only made up of our own church members. 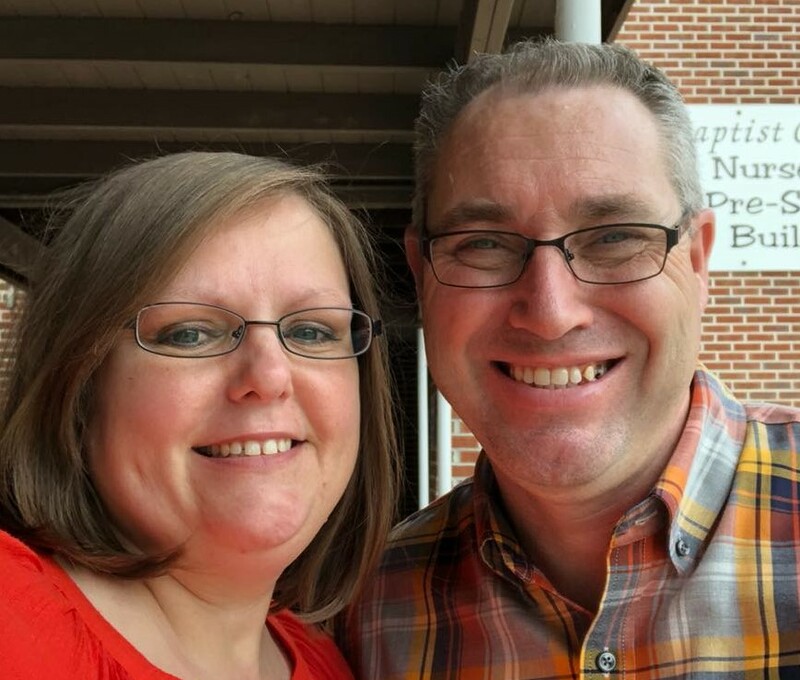 One of goals in Adult Vacation Bible School is to give parents who are not involved in a local church a place to go instead of dropping their children off and going home. We accomplished our goal here. Parents had the opportunity to interact and meet other people in a non-threatening manner and be exposed to the gospel message. I believe this was a success. 2. Volunteers: I am thankful to all of the volunteers who worked this week. As I mentioned earlier, it was a long week. It was also very hot. I am especially thankful and grateful to all of our teachers who worked full-time jobs who left work and came straight to church for five straight days. I want to especially mention and thank those who worked in the kitchen all week. During our Vacation Bible School, we skip the Snack Rotation. Instead, we choose to provide a meal for parents, children, and workers every night. Our kitchen workers came out early, set everything up, served the kids, and stayed until all was cleaned up. Thank you. I also want to thank the summer student missionaries who are a part of the Savannah River Baptist Association Low Country Ministries who came out and helped with our big kick-off event. To all those who worked so hard, your pastor wants you to know that you are appreciated. 3. Ministry: Any time you have kids on campus you have an opportunity to be engaged in real, one-on-one, life-changing ministry. I believe with all of my heart that is what happened this week. During our Worship Rally, our students take up an offering each night. There is anticipated and spirit-filled battle between boys and girls to see who can raise the most money for our designate ministry cause. This gives us an opportunity to further educate our students on the importance of missions. I am excited to report that this year we raised $510.00 for the Connie Maxwell Children’s Home. Vacation Bible School is intentionally evangelistic. We are diligent to make sure that we communicate the gospel message all week long, not just on the night of the “evangelistic” lesson. With that being said, we did not have any public professions of faith (to my knowledge) this week. I can’t explain it in human reasoning. For many who read this, the assumption will be that we failed as a church in Vacation Bible School. Nothing could be further from the truth. We are here to share a message and plant a seed, understanding that it is God who gives the increase. We trust God’s Word knowing that it will not return unto Him void. Real ministry takes place when you take time to listen, talk to, and show love toward a child in the name of Christ. This is what we did this week. If down the road a year or two or five, in God’s timing, a gospel presentation is given and a child responds because of something that was planted in their heart this week, then we were faithful to have done our part. 4. Sharing: Once again this year we had the opportunity to share and pass on the decorations and other resources we used to another church that was in need of them. The bulk of our props, supplies, and decorations will be utilized by at least two additional churches before the summer is over. I believe this is a stewardship issue. Lifeway Vacation Bible School material is not inexpensive. It does not make sense to spend all of that money and then store everything in a closet. I am pleased that we were able to help others in this way. Overall, we had a great week and look forward to what comes out of the efforts of this week. Again I want to thank every teacher, worker, and parent who allowed their child to be a part of our Vacation Bible School. We are eagerly looking forward to Lifeway’s VBS 2014; “Agency D3: Discover. Decide. Defend.” After all, it is only 11 months away. ‹ PreviousBook Review : Is College Worth It?